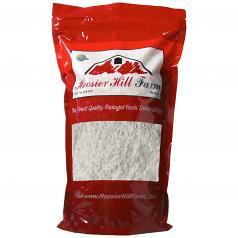 Home > Baking & Cooking > Hoosier Hill Farm Erythritol Powder 1 lbs. 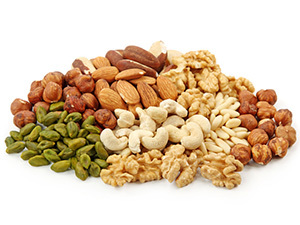 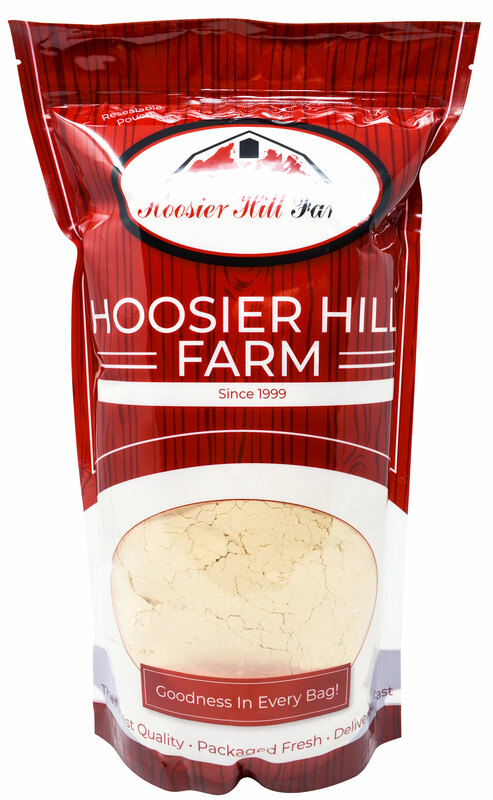 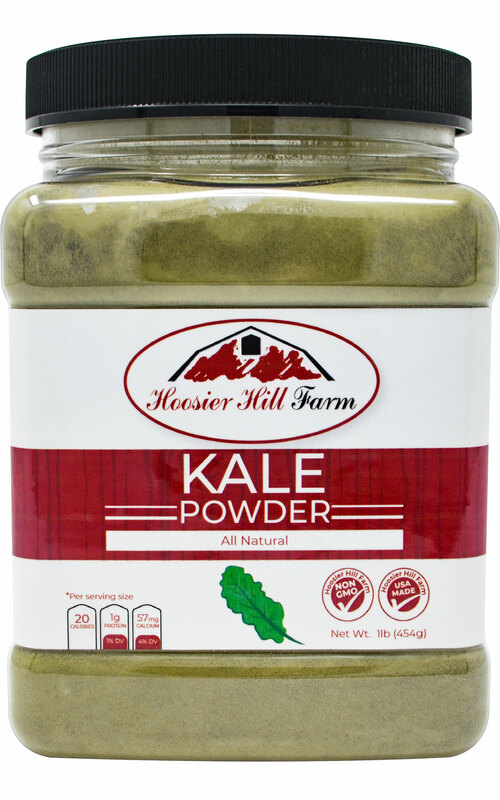 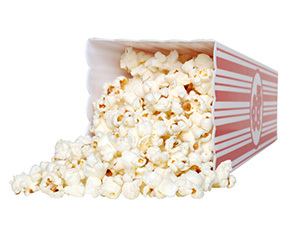 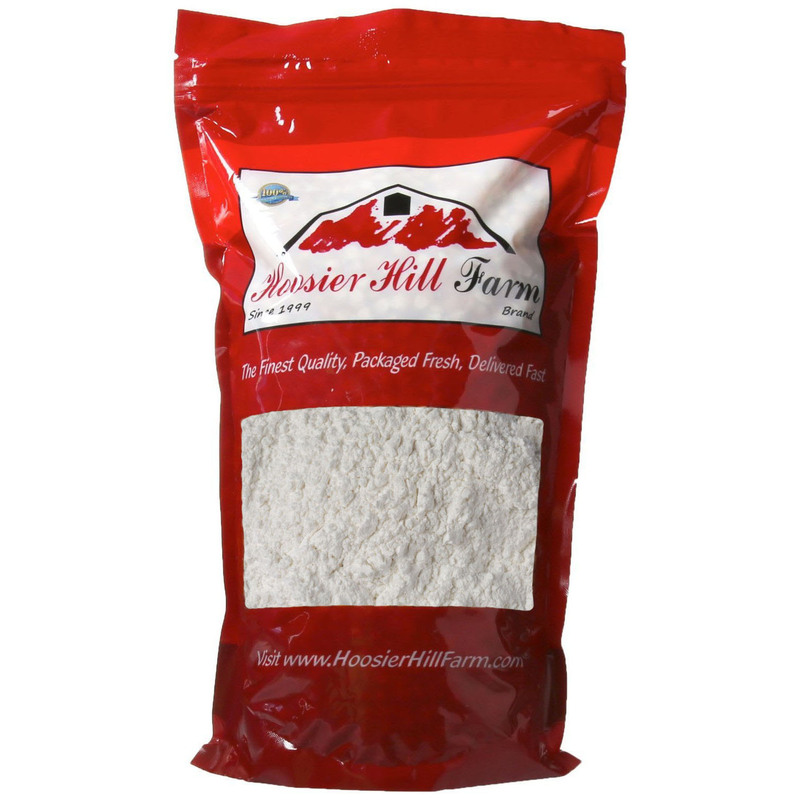 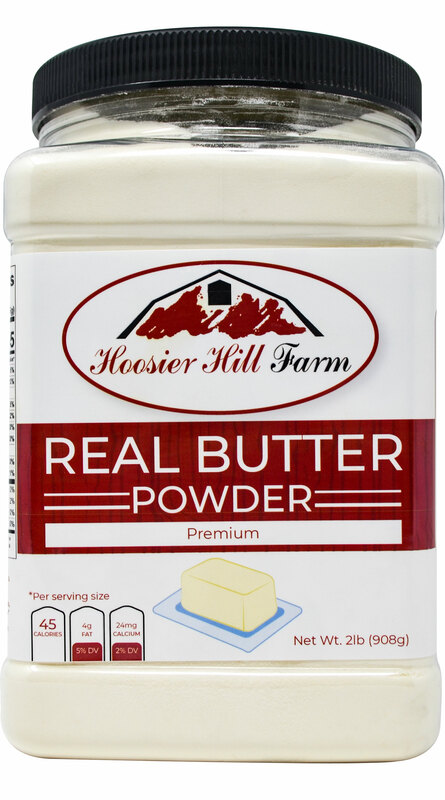 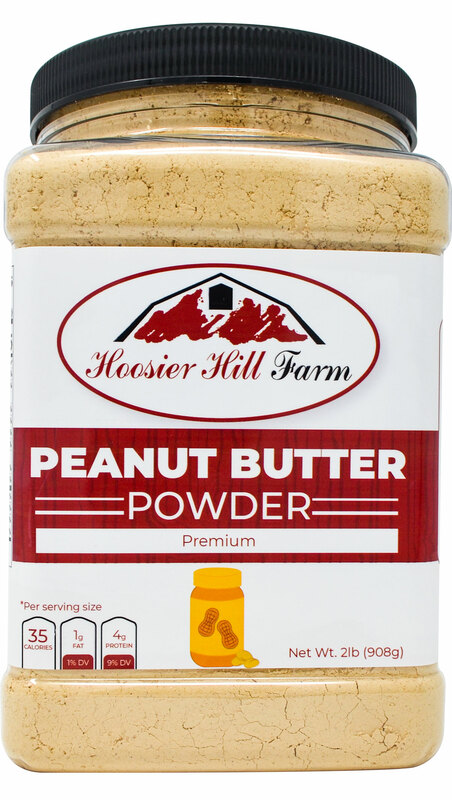 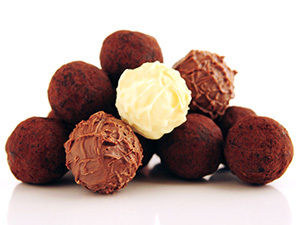 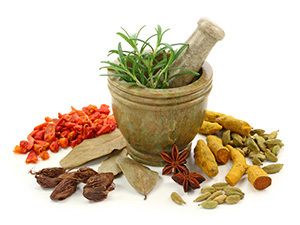 Hoosier Hill Farm Erythritol Powder offers a simple solution for both health and indulgence. 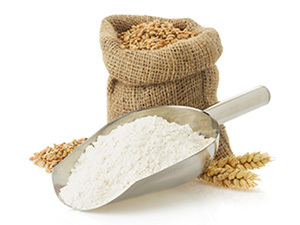 Made in the USA our Erythritol is 70% as sweet as table sugar, and contains virtually no calories. 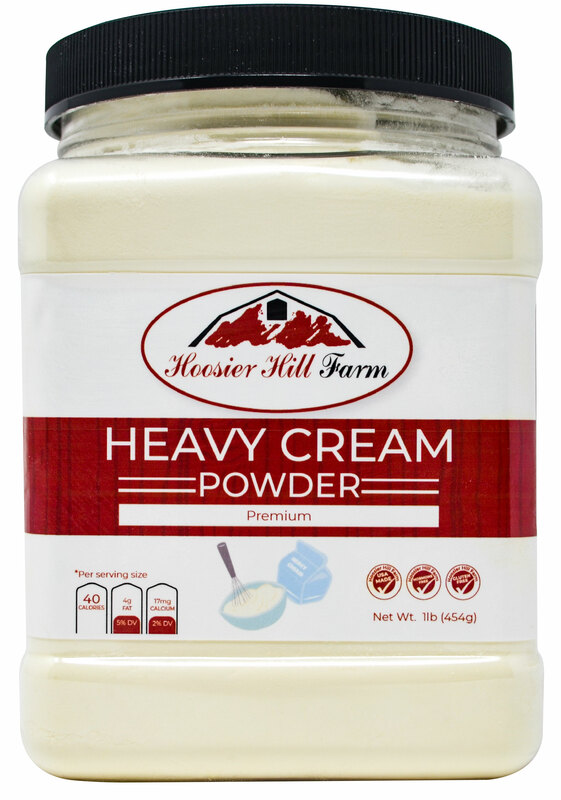 Great to know that I will have sour cream even after all the cows are gone.